Newborn #domains : NameCheap wants your babies! :DomainGang Newborn #domains : NameCheap wants your babies! If you have a newborn baby, now it’s the time to start thinking about their name. Whether it’s a boy or a girl, one thing is certain: every baby gets a new name selected by the happy parents! Better still, selecting a name that isn’t taken as a domain name – at least, the first name + last name .com combination – is a must these days. Get NameCheap’s full kit for parents, and take a look at the domain registration postcard below. 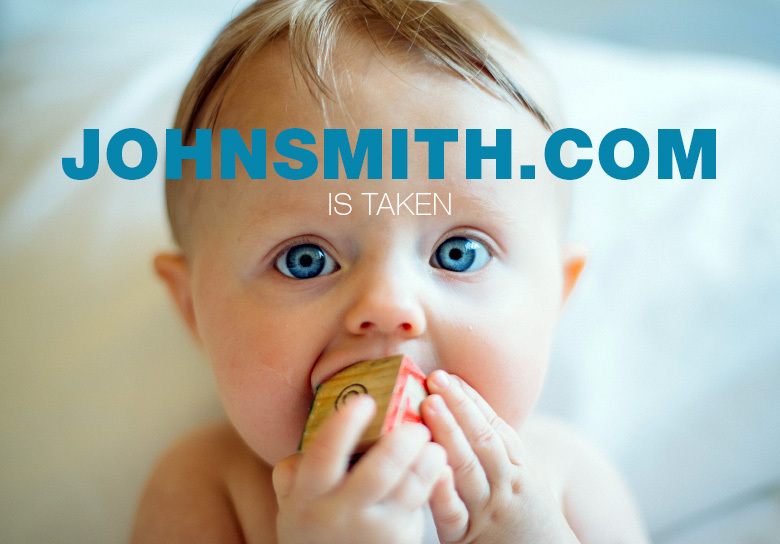 Then head over to the domain registration special sale for babies.